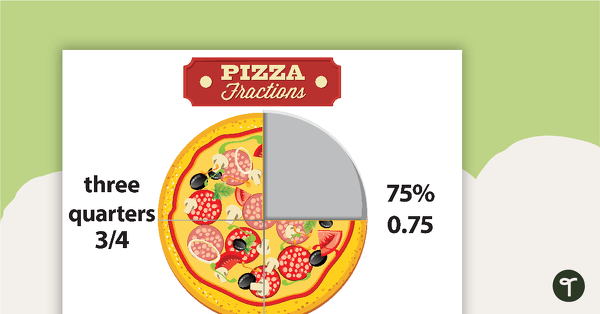 To recognize common unit fractions such as halves, thirds, quarters, fifths and eighths. To represent common unit fractions and their multiples to create a whole. To identify equivalent fractions for one half, one third, one quarter and one fifth. 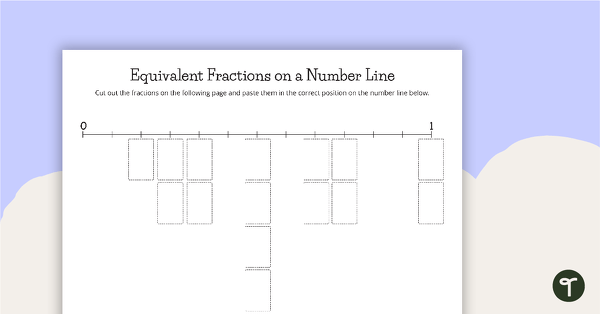 To locate and represent some common equivalent fractions on a number line. To count by common unit fractions and mixed numerals. To explore tenths as fractions and in decimal notation. To explore hundredths as fractions and in decimal notation. 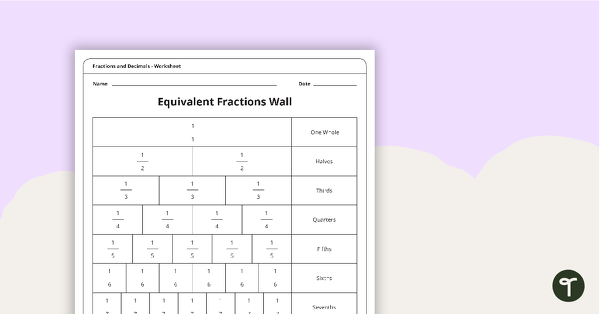 Prior to commencing the unit, develop a fractions and decimals display in the classroom. Display posters and word wall vocabulary that the students will engage with throughout the unit to stimulate their learning. 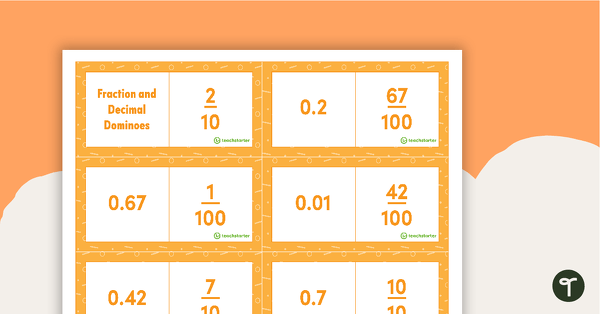 For examples of such resources, browse the Fractions, Decimals and Percentages category on the Teach Starter website. 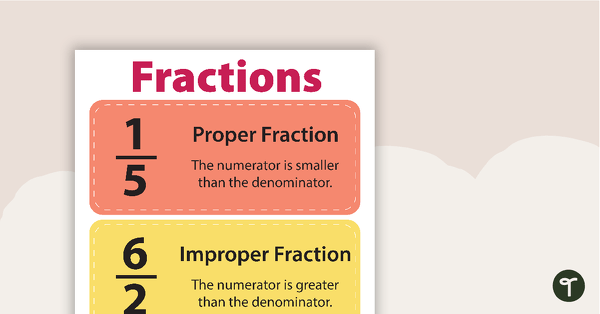 There are many concepts to address within the topic of fractions and decimals. The lessons in this unit cover a range of these concepts, many of which have varying degrees of complexity. 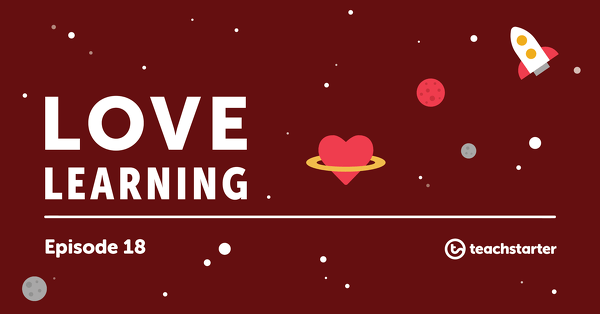 Teachers are encouraged to select lessons from the unit that best suit the learning needs of their students, or to adapt lessons accordingly. A 60 minute lesson in which students will recognize common unit fractions such as halves, thirds, quarters and fifths. A 60 minute lesson in which students will represent common unit fractions and their multiples to create a whole. A 60 minute lesson in which students will locate and represent some common equivalent fractions on a number line. 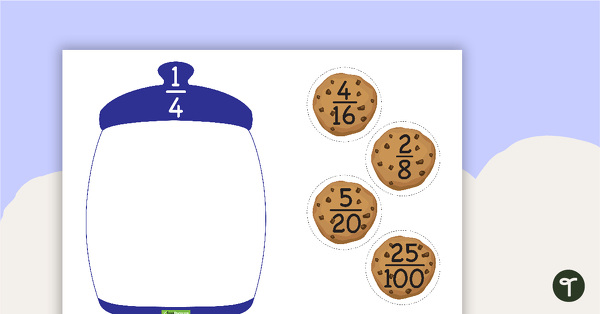 A 60 minute lesson in which students will count by common unit fractions and mixed numerals. A 60 minute lesson in which students will explore tenths as fractions and in decimal notation. A 60 minute lesson in which students will explore hundredths as fractions and in decimal notation. 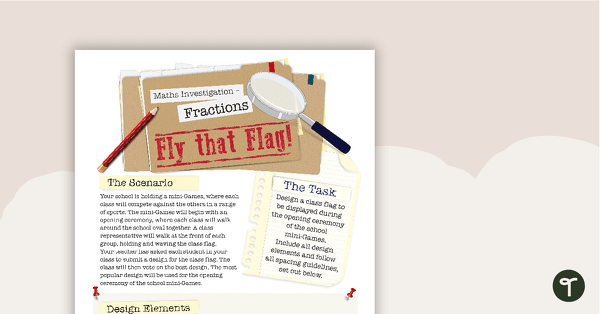 An assessment task in which students will demonstrate an understanding of fractions and decimals. A set of fraction wheels to use when learning about the concept of fractions. 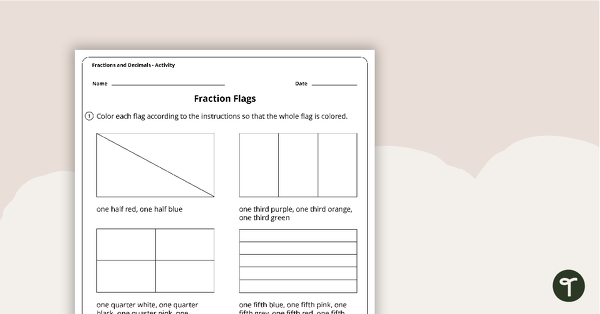 A coloring activity to help consolidate students’ understanding of fractions. 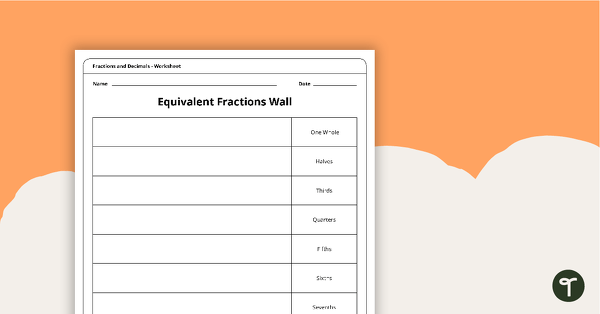 A 3 page worksheet using an unlabeled fractions wall to investigate equivalence. 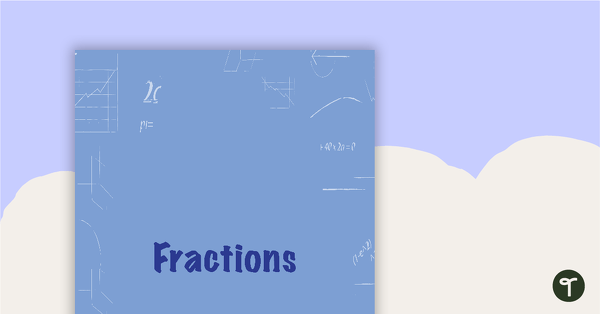 An activity to consolidate students’ understanding of equivalent fractions. 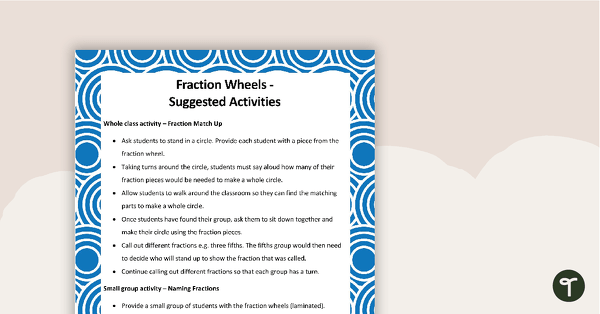 A small group or whole-class activity to consolidate students’ understanding of equivalent fractions. 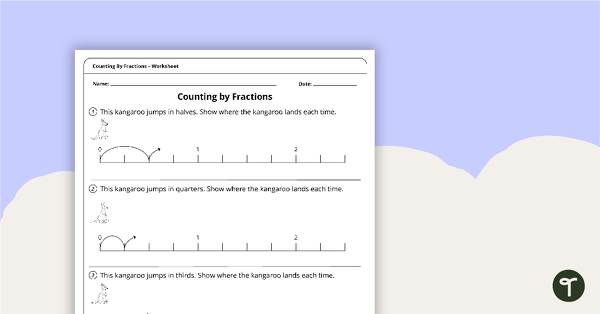 A 2 page worksheet to consolidate students’ understanding of counting by fractions. 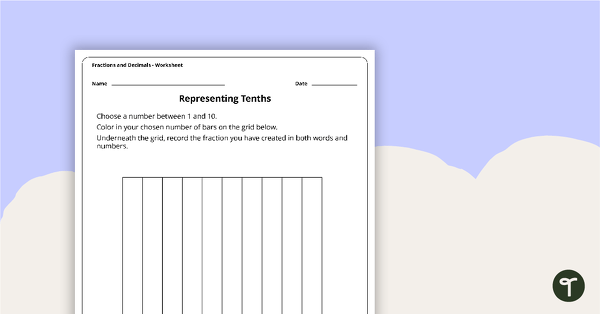 A worksheet for students to demonstrate their understanding of tenths. 30 dominoes to consolidate students’ understanding of converting fractions to decimals. 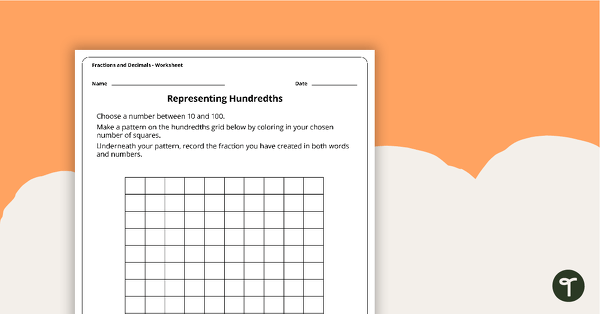 A worksheet for students to demonstrate their understanding of hundredths.